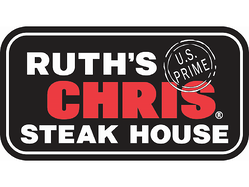 Join us at Ruth's Chris Steakhouse for our annual Security update event! Coming to Fort Wayne, IN on April 9th, Indianapolis, IN on April 10th, and South Bend, IN on April 11th. Agenda and speakers to be announced shortly. Pre-register to reserve your spot today!